An easy-to-use diagramming tool integrated with Google Apps. Lucidchart is a web-based diagramming tool that allows users to collaborate in real time to create flowcharts online, as well as Venn diagrams, mind maps, and mockups for websites or mobile apps. Students and teachers can make comments, add images, import videos, and much more—all without leaving the editor. Log in to Lucidchart at: https://www.lucidchart.com/users/login. Click the “log in with Google” button. Use your @dlszobel.edu.ph account credentials. You can also log in from https://www.google.com/drive/ by clicking the App Launcher (see below), then click “More” and select Lucidchart. You can also create a new Lucidchart document from Google Drive by clicking “Create” and selecting Lucidchart. Lucidchart also includes collaboration features like multiple-user commenting and editing, real-time chat, and document sharing. How can I get help with Lucidchart? These resource centers can help you get acquainted with Lucidchart and explore its functionality in more detail. If you ever encounter a problem with Lucidchart, check out these links and you’re likely to find an answer. Lucidchart Tutorials Center. Visit our tutorials to find FAQs, links to video tutorials, user community discussions and answers, and tips to get the most out of Lucidchart. Lucidchart Support Home Page. Lucidchart’s help center has dozens of Q&A posts to help users save time. Lucidchart Beginner’s Guide. This guide for beginners delivers answers to users’ most common questions, along with additional resources. If you can’t find what you need, please email support@lucidchart.com. What are the requirements for using Lucidchart? 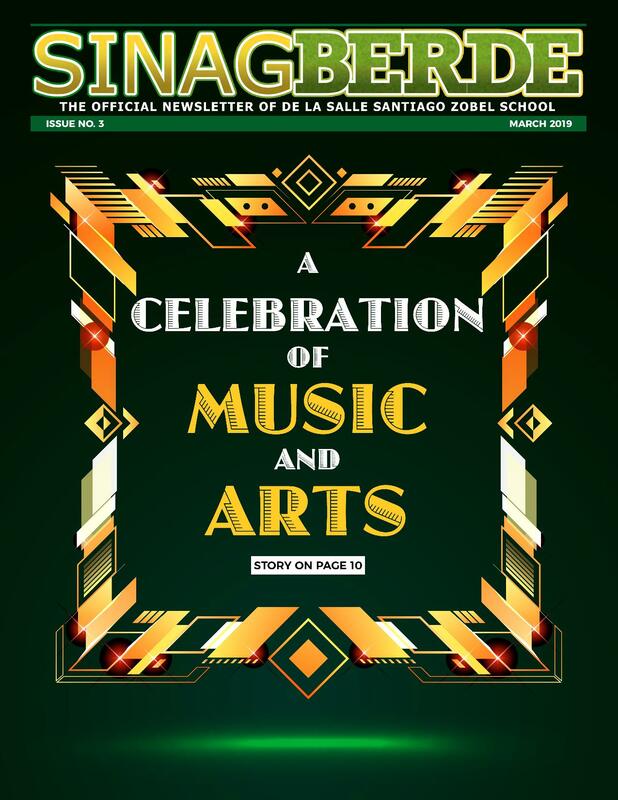 To be a current DLSZ student or Lasallian Partner with a valid Google / @dlszobel.edu.ph account. The latest version of any web browser (Google Chrome is recommended).